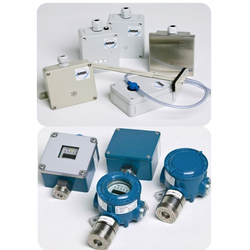 Offering you a complete choice of products which include freon r123 gas sensor, nitrogen monoxide gas sensor and gas analyzer sensor. 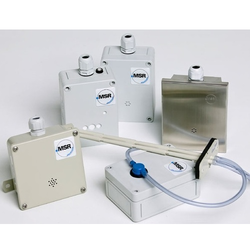 MSR – MA-4-2064 Freon R123 Gas Sensor Freon – sensor for the continuous monitoring of gases and vapors in the air, 4 – 20mA analog signal output and can be used for chiller plant room broad spectrum Yes/No applications. 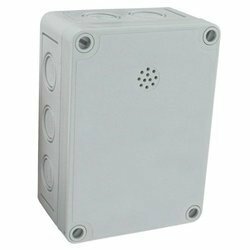 MSR – MA-9-1129 Nitrogen Monoxide Gas Sensor Nitrogen Monoxide (NO) – sensor for the continuous monitoring of gases and vapours in the air, 4 – 20mA analog signal output and can be used for car park applications. We are offering Gas Analyzer Sensor to our client.